Swiss army knives are excellent tools that come in many different varieties. They also have a wide range of possible uses. 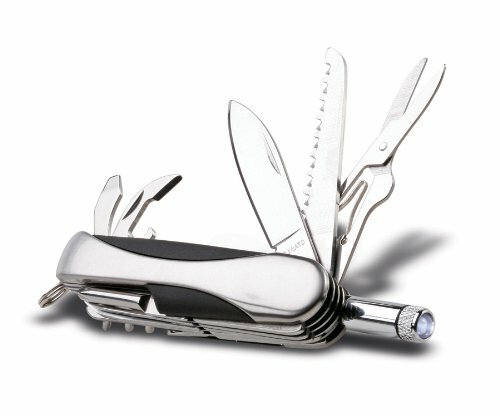 Some of the things that people use their Swiss army knives for include lighting a fire in an emergency situation- the knife works to hold other important tools in place, opening cans, and even breaking free in an emergency situation. Such as when one is trapped in a seat belt following a car accident. 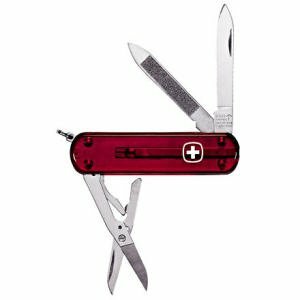 With so many great and important uses for Swiss army knives, it is no surprise that you would want to find the best Swiss army knife to match your needs. Fortunately, we’ve got you covered. We have compiled information on some of the best knives that money can buy, all in an effort to help you choose the very best Swiss army knife to meet your needs. When we reveal that we are going to help people find the best Swiss army knife available, they often wonder what’s in it for us? You can rest assured, however, that our goal is not to get you to buy one product over another. 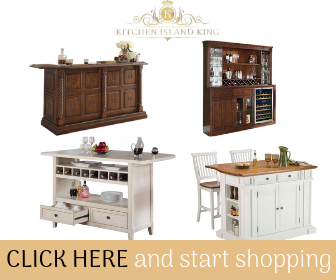 Instead, we simply want you to make a smart purchasing decision to meet your specific needs. With that in mind, know that we value honesty and accuracy more than anything else. Telling the truth with no ulterior motives is extremely important to us. Thus, we compile our ratings by looking at unbiased testimonials and reviews from a variety of sources, by looking at trusted data about various brands and products, and by considering the overall history and reputation of a brand. In short, we do all the research and hard work so that you don’t have to. So, now that you know how we operate, it’s time to dive in and discover the very best Swiss army knives available. 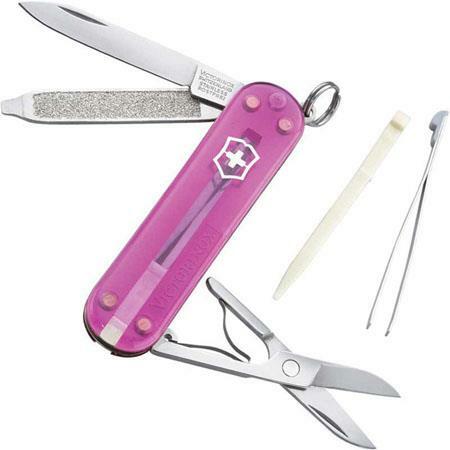 Number 5 on our list is the Victorinox Swiss Army Super Tinker Pocket knife. This model is fairly simple and “no frills,” but it’s a great starter knife for someone new to owning Swiss army knives. It features several great and commonly-used tools, including multiple size blades, a bottle opener, and even a pair of tweezers and a screwdriver. Lightweight and equipped with an unbeatable lifetime warranty, this is an awesome knife for anyone and works great as a gift. Coming in at Number 4, we have another Victorinox model. that make it much easier to carry than other knives. While we’d like the keyring to be a little larger for a less awkward sitting position, this is still a simple, nice knife, earning it a spot on our list. For selection Number 3, we’re going to branch out a bit on brands. 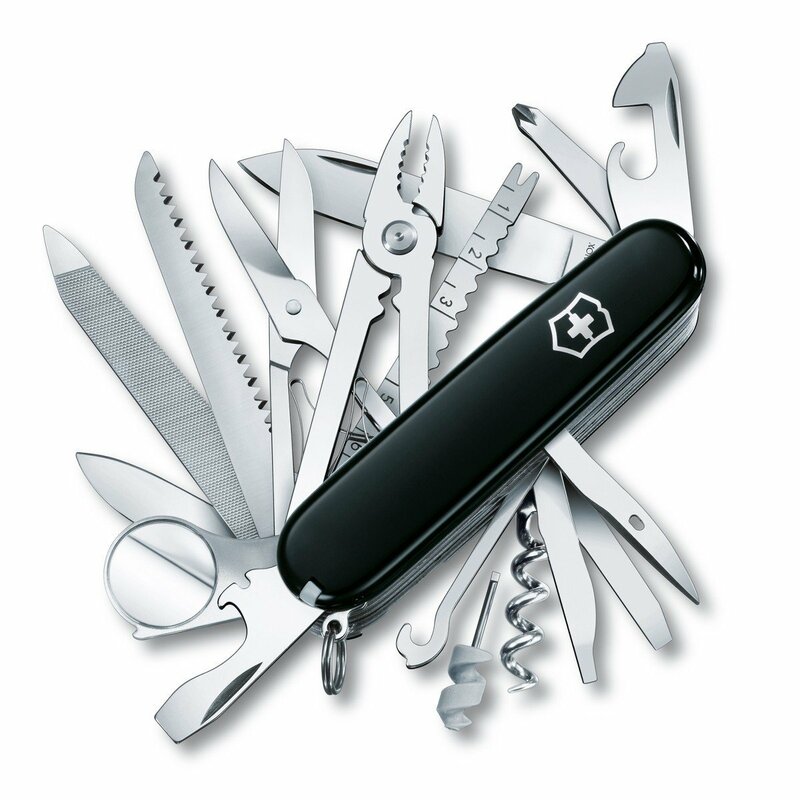 Here, we’ve got the Wenger Swiss Army pocket knife. This knife loses some points for its high price, but it’s oh so worth the cost. We love the real walnut wood construction, not to mention the many non-common tools you’ll find on this model. They include a can opener, a nail file, a wire stripper, and a reamer too. If you can deal with the high price point, this is the knife you want. 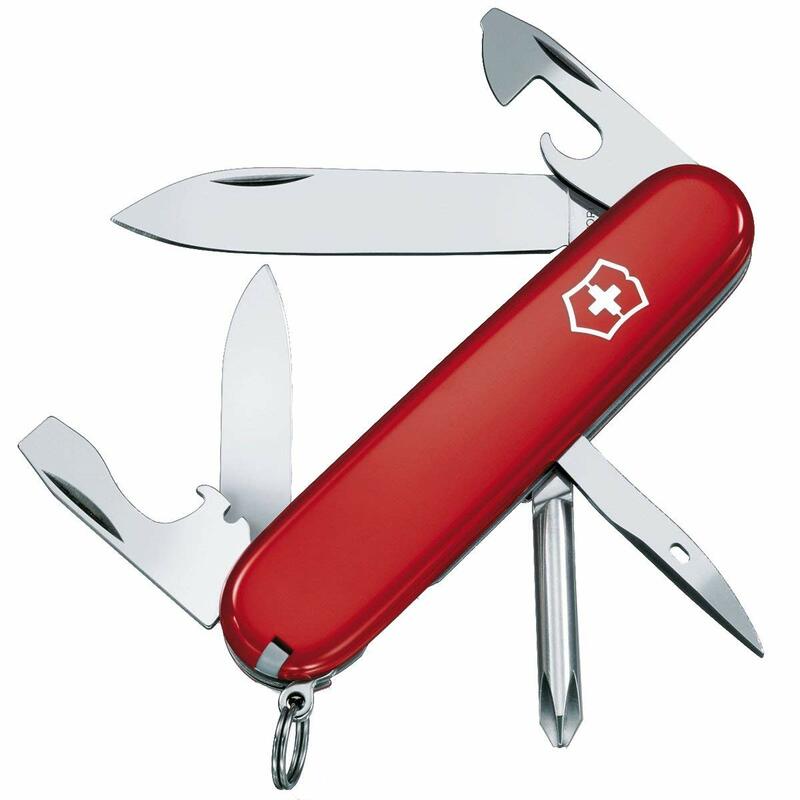 Coming in at Number 2, we recommend the Victorinox Swiss Army SwissChamp. This knife was designed with the tool-master in mind, so if tools are your thing, you’re sure to love it. It has a ruler, a saw, several blades, a hole puncher, a corkscrew, and pliers, to name just a few. We also appreciate the reasonable price and the easy grip of this model. So, are you ready for our Number 1 pick? We’d have to recommend the 13 Function Pocket Tool Knife Stainless Steel With Built-In Led Flashlight Swiss Army Style. The quality is good for the money, plus, as with the above model, you’ll enjoy many non-common tools, such as a flashlight, a fish-scaler, and a miniature saw. We also like the fact that it comes with a convenient and attractive carrying pouch. You already have our picks. Now, it’s up to you to decide which knife you want to go for. However, knowing what to look for in a Swiss army knife can greatly help you in your search. First things first, you’ll want to think about what you plan to use your knife for. If you just want a knife as a gift or as something to carry around and look nice. Any basic knife will probably do the trick. If you have more specific purposes in mind for your knife, however. Such as using it for survivalist expeditions, using it for hunting or fishing, for crafting purposes. Or for anything else specific, you’ll need to look into knives specifically designed to do what you want. Outside of just getting a knife that does what you want, however, you’ll also want one that is reasonable for your budget. Reasonability, of course, is a relative term. What is reasonable to you might be vastly overpriced to someone else. So, be honest about what you can spend. Furthermore, you should always consider both price and quality together. Paying top dollar for a premium hand-crafted knife is understandable. But paying out the nose for a cheap knife with nothing special about it is just bad shopping. By researching the market, knowing the major brands like those listed earlier, and doing some comparison shopping. You can easily find a knife that is worth what you’re willing to pay. As you think about quality and price, also consider any warranties or guarantees that a knife comes with. A knife with a lifetime warranty is, of course, going to be a smart thing to pay top dollar for. Something with no guarantee or a very limited warranty, on the other hand. Probably isn’t as tough and durable and probably doesn’t warrant paying a huge price. In addition to all of these factors, be sure to consider how easily portable your knife is. As well as how and where you intend to carry it. If you want a knife that can dangle from your belt loop. You’ll need something different than a knife designed to fit into your wallet. Likewise, you should know any rules and laws pertaining to carrying knives in your state or town. You don’t want to accidentally buy a knife that is illegal for you to carry. Another thing you’ll need to think about is the exact tools that you need. Many knives come with a ton of great tools. But they’re not so “great” if you’ll never end up using them. Don’t get carried away by a lot of tool options that you don’t need. Focus only on what you actually need and want. And then look for a knife that has those things. As you can see, there is a lot to think about when buying a Swiss army knife. However, with a lot of thought and research, you can select one that is truly perfect for you. Once you have purchased a knife that you like and plan to enjoy for many years to come. Remember that it’s your job to take proper care of it. So many people quality knives and then quickly ruin them due to ignorance. Don’t let this be you. The first key with any Swiss army knife. Is to carefully review any care instructions that have been provided to you by the manufacturer. These instructions will often come in the package when you purchase your knife. However, some websites allow you to download care manuals. Which can really come in handy if you ever buy a knife secondhand. If you don’t have a care manual. At least take the time to search online for one for your specific knife. Care manual or not, however. 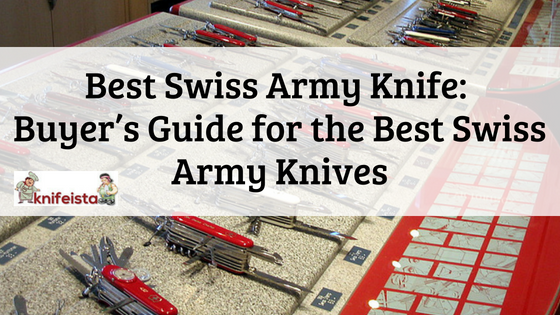 There are some basic tips that should work for caring for any quality Swiss army knife. Most Swiss Army knives can be washed with warm water. Even warm water with a little soap is generally okay. Remember to gently and lightly wash your knife and its blades, however. Don’t submerge it in water as this can promote rusting. Be especially careful to avoid this if your watch has a battery operated electronic mechanism of some kind. You could ruin your knife by submerging it in water when this is the case. Another good idea for caring for your knife properly is to use knife oil. Do not substitute any other kind of oil for lubricating and cleaning your knife. Only oil specifically designed for knives or, even better yet, Swiss army knives, in particular, will do the trick. Another thing to remember is that you do not have to throw out or return your knife. Simply because the blades grow dull. This will happen naturally over time and with use, no matter how high quality your knife may be. Thus, instead of panicking when your blades get dull. Take your knife to a qualified knife shop to have it sharpened. How you will need to sharpen your knife will depend on whether it has a straight blade or a serrated blade. So make sure you know this information before you go in for sharpening. A word of caution for sharpening though. Some manufacturers do require you to have your knife sharpened only by them or only at approved locations. Make sure you know if this is the case with your particular knife. If it is and you disobey the rules. You could void any warranty or guarantee that you may have on your knife. Other tips to keep in mind include never subject your knife to prolonged moisture, extreme temperatures, scratching or corrosive substances or items. Or anything else that could potentially harm your knife. Also, carefully read your guarantee information to avoid doing anything that could potentially void the agreement. If you do something “not approved,” you could end up losing the protection that came with your knife. Most Swiss army knives are pretty self explanatory in terms of how they should be used. However, if you’re new to knives, remember to carefully read any instructions that came with your knife. Sometimes people discover brand new functions they didn’t even know existed in this way. Also, don’t be afraid to experiment with your knife. Try it out in different and safe ways. Learn how you like to use it. There are plenty of videos and sites online. That can provide you with information on the best uses for your knife. And, if the time comes where you wish to get rid of your knife and/or trade it in for a different model. Keep in mind that a properly cared for knife retains its value. Thus, you can often sell your knife at a knife show, online, or to a private buyer for most of what you paid for it. Sometimes even more if the knife has become rare since your purchase. Ultimately, whether you end up a collector of Swiss army knives, someone how uses these knives regularly. Or anything in between, you are sure to get a lot of enjoyment out of your knife. This is especially true if you carefully follow the expert tips and advice presented here.